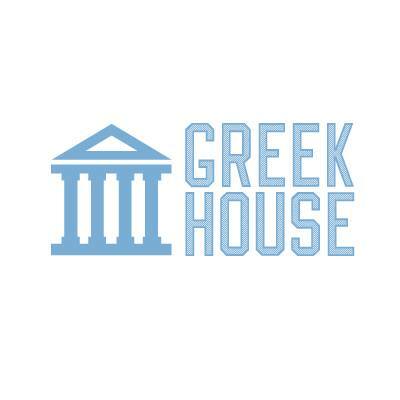 Greek House provides free shipping on all campaigns that are being shipped to a single address. For Individually shipped orders, there is a $7.00 flat rate shipping fee + $2 for each additional garment. Not all campaigns off this type of shipping though. Can I Create Campaigns With The Same Design On Different Products?